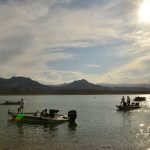 Fishing conditions on Roosevelt and Apache Lake were called fair to good this past week. Colder ambient and water temperatures are causing a transitional pattern for bass, crappie and other species. The water temperate is now is in the mid 60’s on most days. Successful techniques and baits reported this week include top-water, spinner-baits, paddle-tail swimbaits, a drop-shot, Texas-rig and spoons. The water clarity remains very clear except for some areas where the Salt River enters the lake. 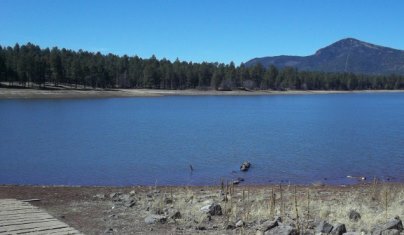 Roosevelt Lake currently stands at 35% full with a slight increase in the lake level being reported each day. The Salt River is flowing at 60% of its normal rate for this time of year while the Tonto Creek is flowing at about 30%. 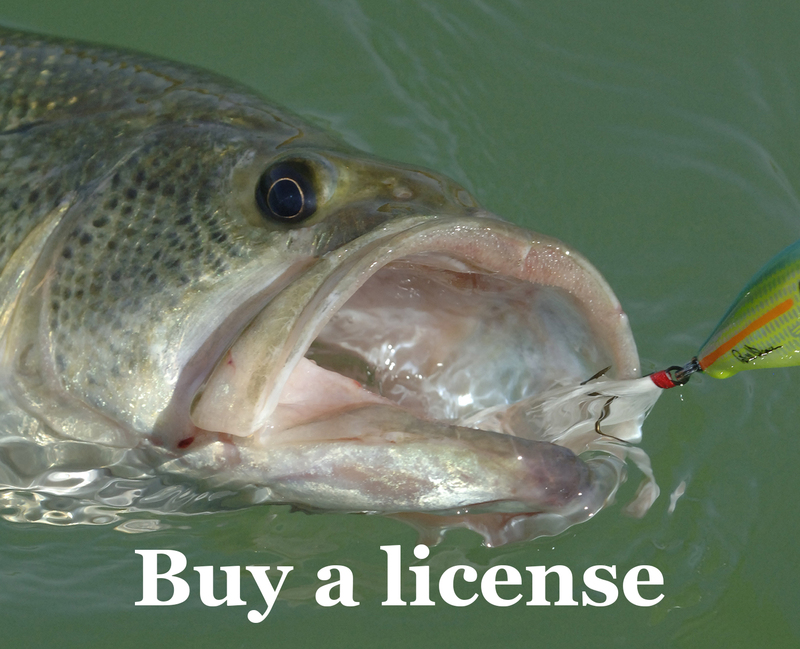 Crappie fishing on Roosevelt and Apache Lakes is reported to be good to very good. Anglers continue to report large schools of crappie in 20-25 feet depths. Grub-tail jigs fished on a light line and a light power fishing rod can be great fun this time of year. Several anglers are reporting catching yellow bass which looks like a cross between a crappie and a striped bass. Yellow bass which are easily identified by their yellow belly are fun to catch and excellent tasting. Rim lakes fishing conditions were reported as good recently. Temperatures are below freezing in the mornings now for most lakes on top of the Rim, so not many anglers are making the trip. Anglers are reporting that both wet and dry flies, Powerbait and salmon eggs are working extremely well on lakes and streams throughout Rim Country. Fishing at Green Valley Lake is reported to be excellent. Every other week during the cooler months, the lakes are stocked with about 700 pounds of rainbow trout. Green Valley Lake offers an excellent opportunity to catch 12″ to 13″ trout. Wet and dry flies, Powerbait, and small spinner-baits were the favorite baits reported.